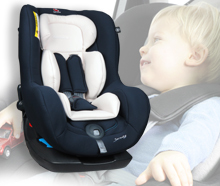 We at Renolux have manufactured childcare products for over 30 years within our own factory, situated in Nord-Isère, near Lyon. 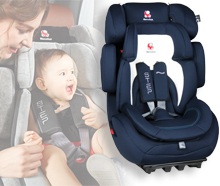 During all these years, we have improved our skills and innovative spirit. 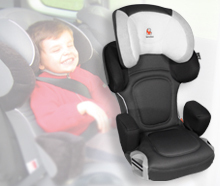 When choosing a Renolux car seat, you can be assured that it have been created, drawn, designed within our research and development center, manufactured in France, in our factory, very carefully, tested among various certified international laboratories specialized in passive safety (UTAC – ADAC – TNO – QAS …) and approved by the current European standards. 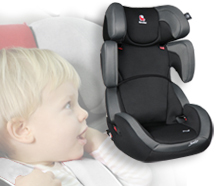 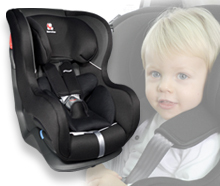 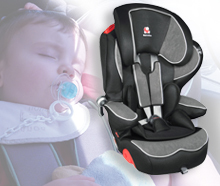 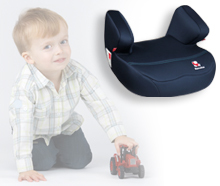 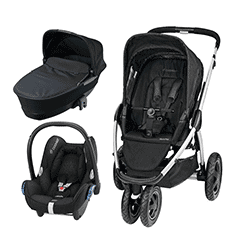 A Renolux car seat is coming from the will to provide for children the best protection throughout all their travels.